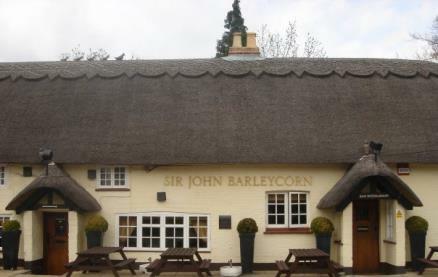 Dating back to the 12th century, The Sir John Barleycorn is a beautiful thatched tavern on the bank of the River Cadnam in the New Forest. 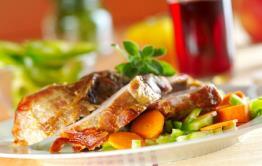 This Gastro Pub offers a warm welcome, some fine food and wine and some outstanding traditional cask ale. 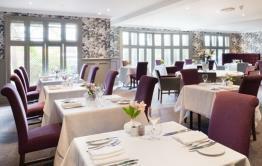 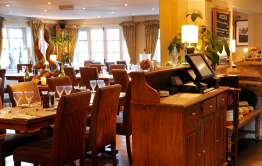 Be the first to write a review and share your experience at Sir John Barleycorn with other diners.